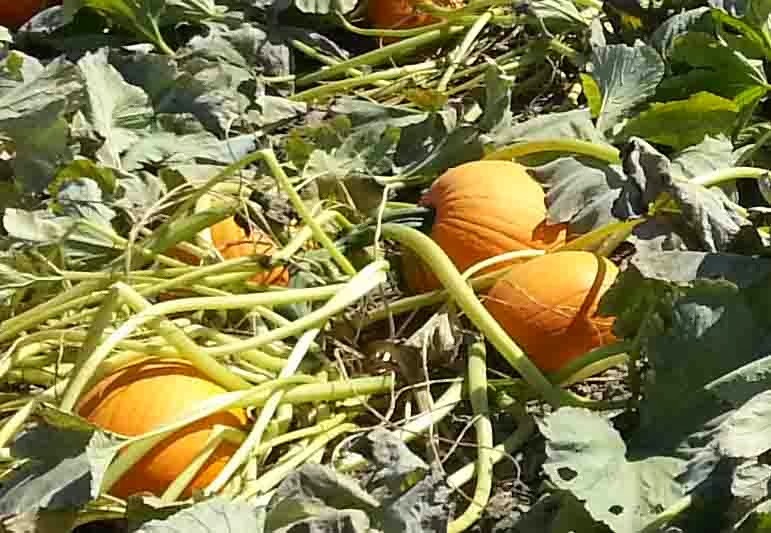 Agromin is giving away pumpkins to military personnel at the Wings, Wheels & Rotors Expo on Saturday, October 27, 2013 at the Joint Force Training Base in Los Alamitos. Expo hours are 9:00 a.m. to 4:00 p.m. Just bring your military i.d. to get your free, organic, locally grown pumpkin. Pumpkins will be for sale for a minimal charge to non-military visitors. Half the proceeds will go to the Los Alamitos Area Chamber of Commerce while the remainder will pay for the planting and caring of the pumpkins.